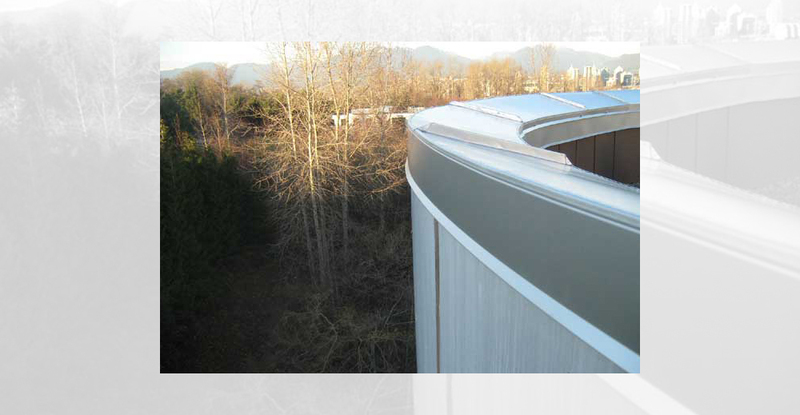 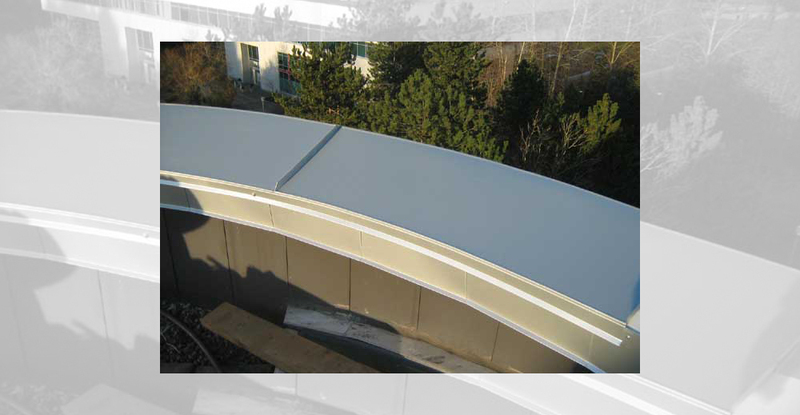 Sheet metal flashings for your project are custom-manufactured in our shop. 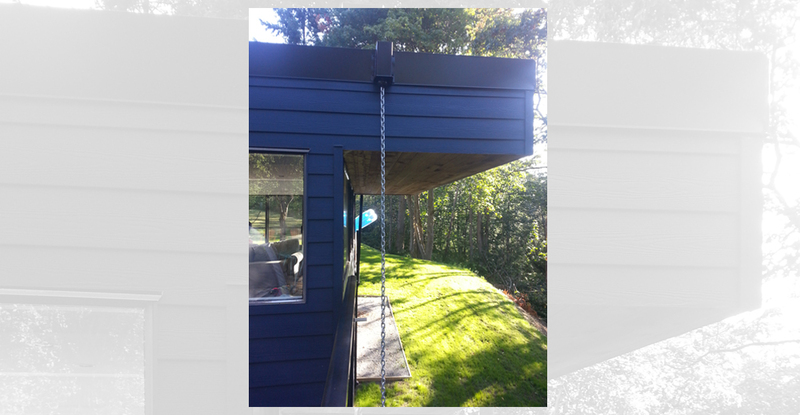 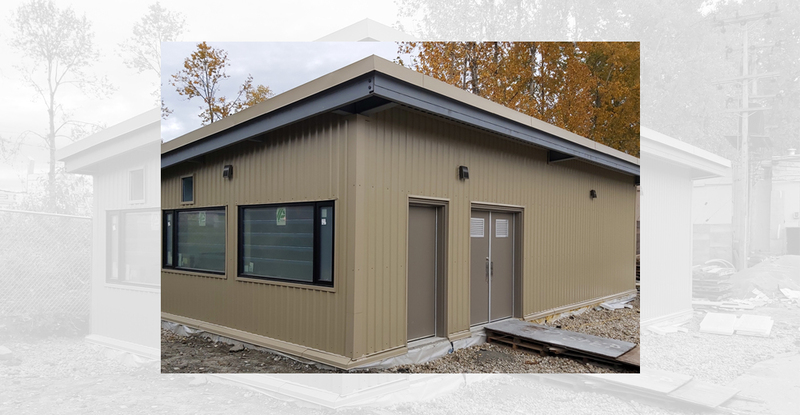 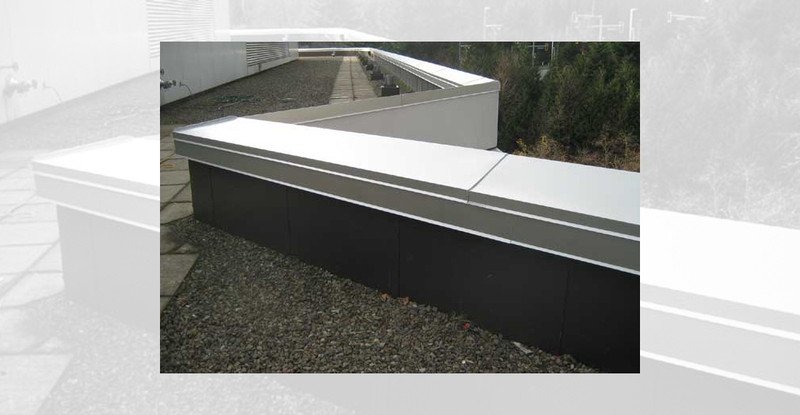 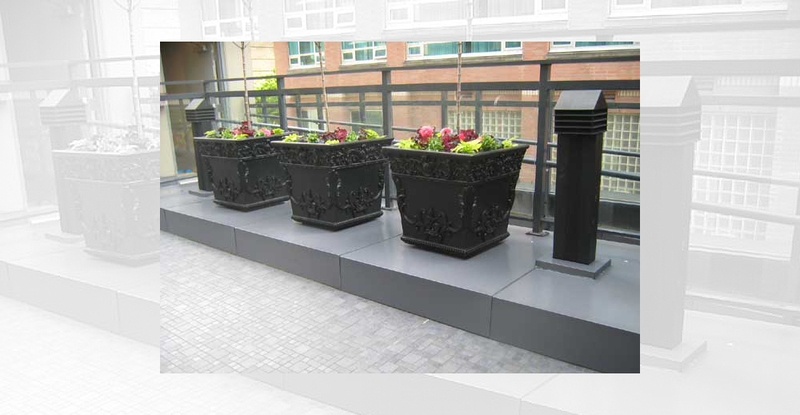 Our professional sheet metal crews install the custom made metal flashings on site. 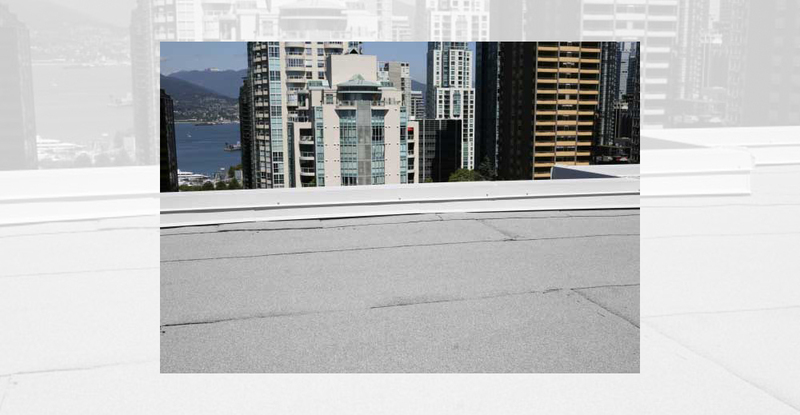 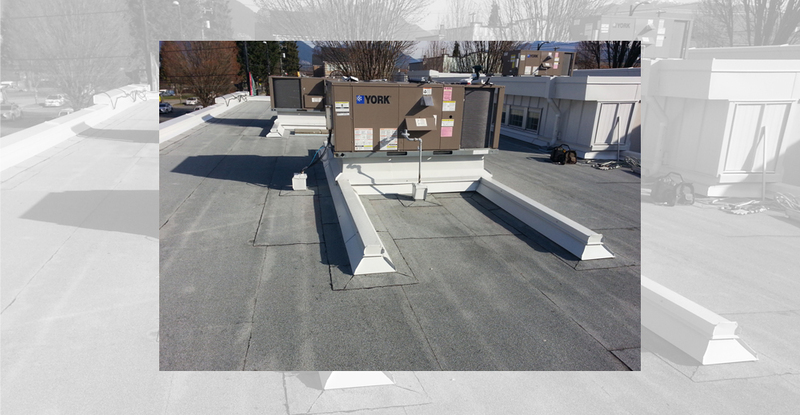 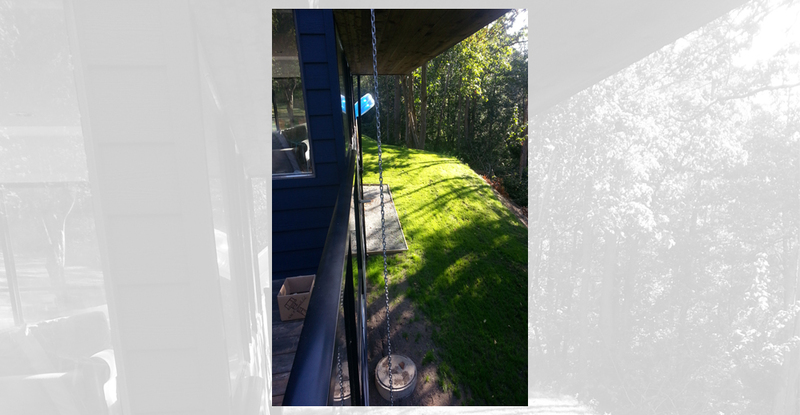 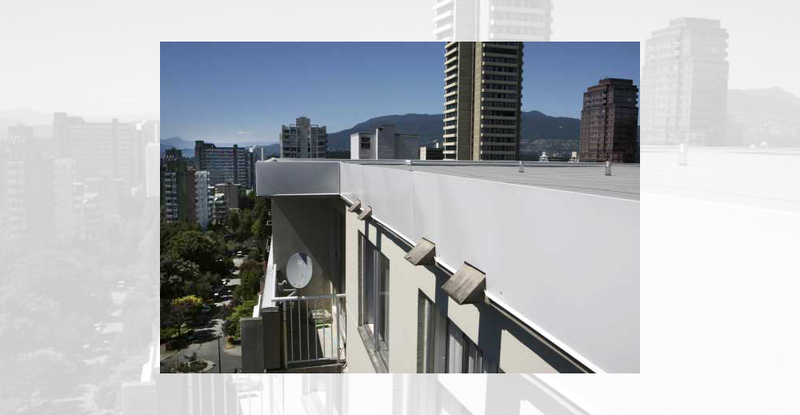 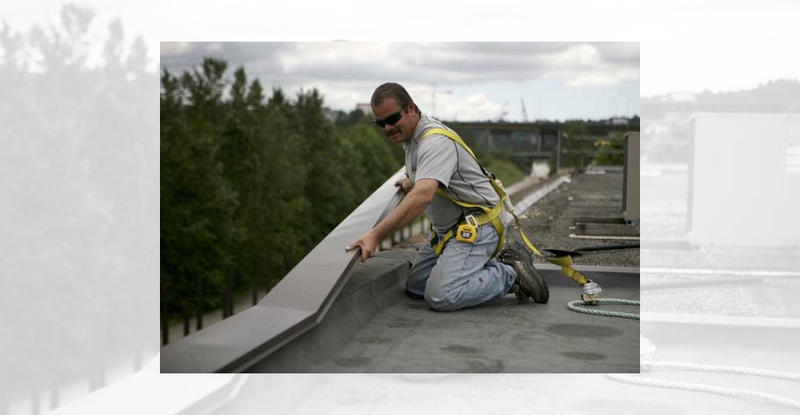 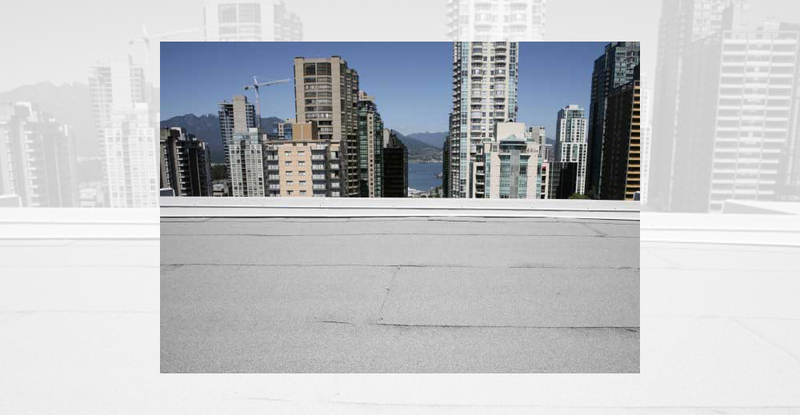 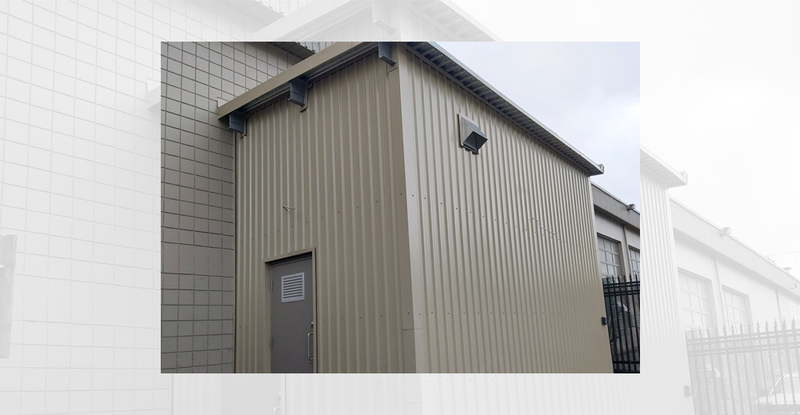 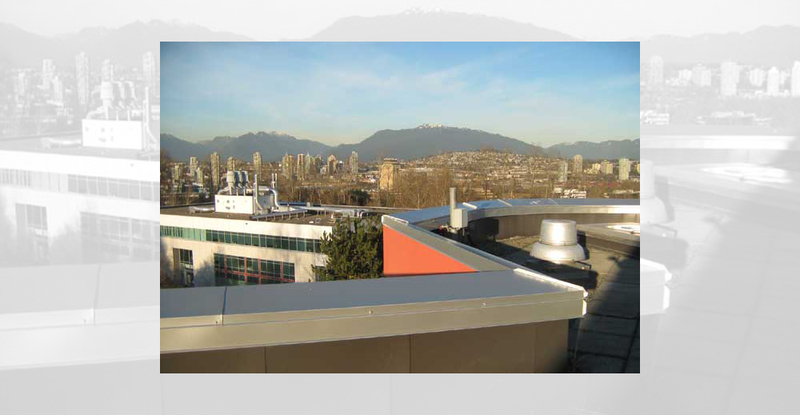 Custom made sheet metal flashings can also be installed as a long-term solution to some roof leaks.